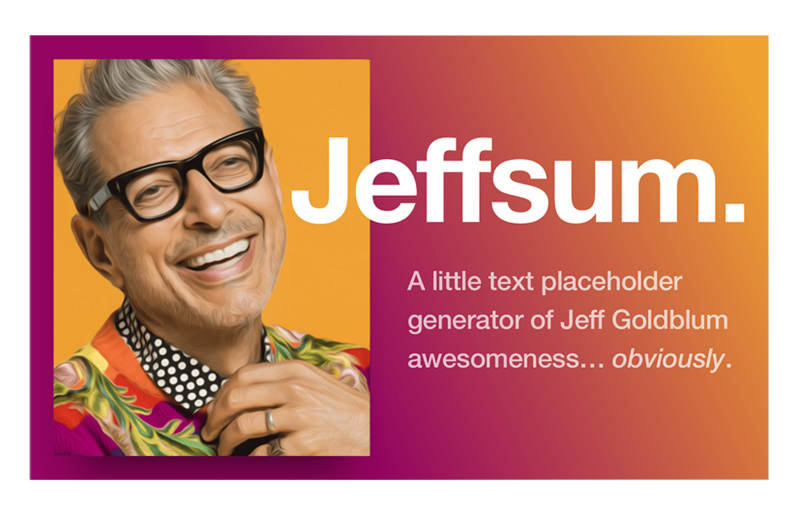 Create that next important email using Jeffsum, the Jeff Goldblum text generator. From 1987-2015, LEGO sets bested not just gold returns on investment, but also large stocks and bonds. Mattel is creating a toy line inspired by the seven-member Korean pop group BTS. File under “because they can” – LEGO has produced a full-size 2019 Chevy Silverado. Conan O’Brien gets his own Pantone colour – Team Coco. Walgreens is the exclusive location to pickup some Captain Marvel Minimates. Here’s a look back at the Fireball XL5 television show. RIP Ralph Baer, the inventor of the first video game console and 7 other things we wanted to share this week.